When Old Man Winter and Mother Nature get all riled up, reach for the Duck Active Jac. It can handle what this fearsome twosome dishes out. 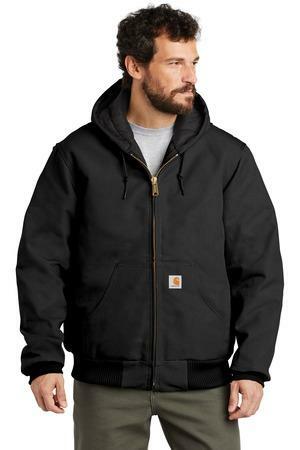 It's warm, versatile and rugged.